Hong Kong Sekishinkan (SSK) Kendojo is one of the associate dojo under Hong Kong Kendo Association, established by the SSK host Lai Fu-yan Raymond Sensei on 1 July 1995, and is now having around 100 active members. 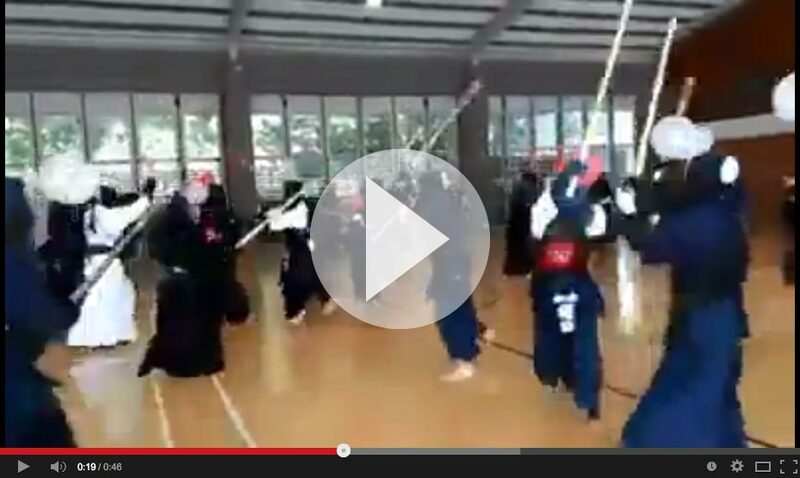 Sekishinkan Kendojo aims to promoto Kendo in Hong Kong, which brought about the set up of this website. We hope to have more friends and people know about Kendo, participate in it, and be able to practice and make progress together.